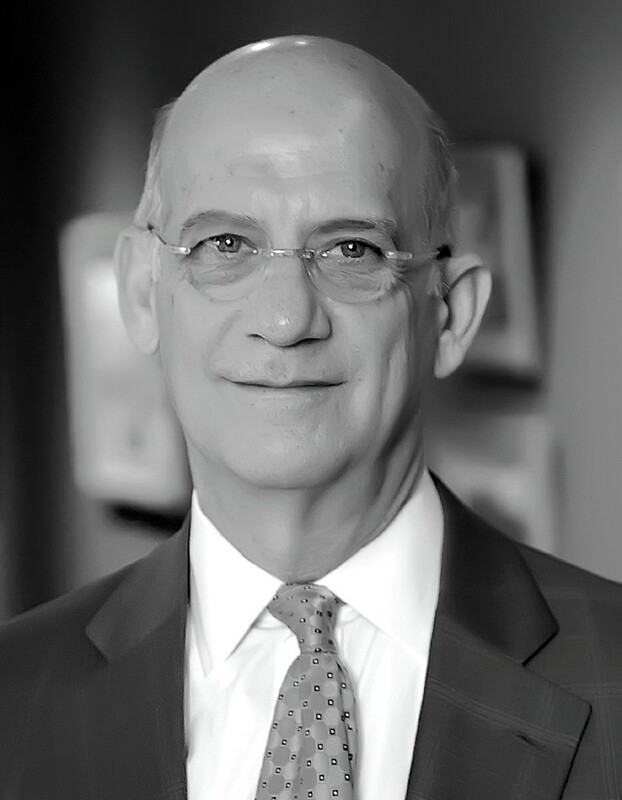 Irvin Michael Lippman’s path to becoming executive director of the Museum of Art Fort Lauderdale, Nova Southeastern University–and one of today’s Impresarios–has followed an enriching variety of turns. Irvin’s uncle Max Lewis was a supernumerary in the Houston Grand Opera. The 100 miles to Houston from his hometown of Schulenburg, Texas – a town of 2500 people where his father Leslie was born and his great-grandfather Michael Levy had been Mayor – was not such a great distance to travel to appreciate the arts. His mother, Sarah Lewis Lippman had a great voice and was often invited to sing at weddings. That brought her and the Lippman family (Irvin and his two brothers and a sister) into virtually every church in Schulenburg – Lutheran, Baptist, Methodist, and Catholic – as well as its synagogue which was the center of much of their family life. So it was at a very young age that Irvin came to know the power of music and to develop an interest in the faith people found in their religions. In the following decades, Irvin took steps in a variety of directions: graduated in the Class of 1966 from Schulenburg High School (thinking he was going to become a journalist); then in the Class of 1970 from University of Denver (when he was going to become a sociologist); spent a year as a Vista Volunteer in Pine City, Minnesota (working with adults with retardation); spent another year of backpacking and hitchhiking throughout Europe and Israel (when he decided to study art history); and then went off to graduate school at the University of Texas at Austin, earning an MFA in Art History in 1975 (having written his thesis on the hieratic art of Eric Gill, an early twentieth-century artist who believed in the integration of craftsmanship and industry, art and religion). What followed was more serendipity: With his MFA in hand, Irvin visited friends in Washington, D.C., got a job at the National Gallery of Art in the education department, and met Bill Harkins, who also worked at the NGA. They have been together now for 37 years (married in 2009); and, in addition to Washington, D.C., have lived and worked in art museums in Fort Worth, Texas (1984-1994), and Columbus, Ohio (1994-2002). In 2002, it was time for a break and a sabbatical in Berlin, Germany, for Irvin, Bill, and their cocker spaniel Eli and bulldog Simon. It proved to be a memorable year of going to museums, concerts, and opera. In 2003, while in Berlin, Irvin was invited to Fort Lauderdale to be interviewed for the position of Director of the Museum of Art. A friend gave a good bit of advice: take a job that has the greatest potential and in a place you would want to live. Irvin acted on the good advice, and all has come true.